Our range of products include quilted mattress protector and waterproof mattress protector. 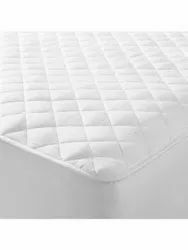 We are providing wide range of Quilted Mattress Protector. We are providing wide range of Waterproof Mattress Protector.